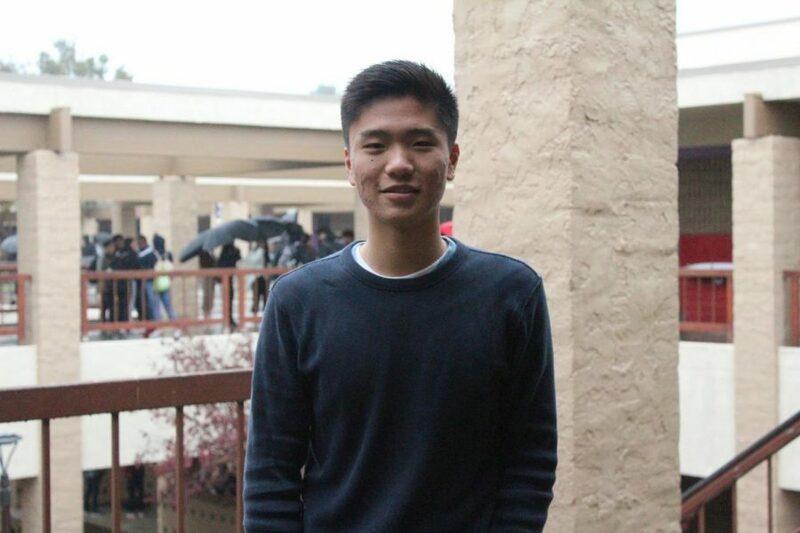 With 7.7 billion people in the world, Diamond Bar High School junior Michael Cheng believes that everyone should have a chance to be heard. Cheng’s nonprofit foundation, Culture Bloom, gives students around the world a space to share their opinions on current global issues through video conferences. In November, Cheng held his first video conference, during which participants compared the Chinese and U.S. educational systems. The 30 people who participated in the discussion included students from Australia, India, China and Kenya. More recently, on Jan. 20, he had a discussion with 15 foreign students from those same countries about cultural stereotyping. Cheng initially wanted to increase cultural awareness in the U.S. by partnering with Chinese publications that were willing to donate books to the U.S. However, Cheng abandoned this idea when he realized that he wanted to focus on working to get students to be culturally aware and involved in issues outside of the U.S. He ultimately decided to focus on global issues instead of just national issues after attending the MIT Launch X summer camp for entrepreneurs. At camp, Cheng connected with students from around the world who started their own organizations. They now play a big role in advertising Culture Bloom to students around the globe. “I don’t think I would be able to do this without all my team members giving me guidance to connect to new people around the world,” Cheng said. Cheng facilitates international student discussion through a video conference app named Zoom. Those interested in the discussion log onto the app to chat with one another face to face about a certain global issue. Cheng plans on holding an online discussion every month examining different aspects of global issues. “I think that any issue is global and affects everyone’s lives, not just a single nation,” Cheng said.